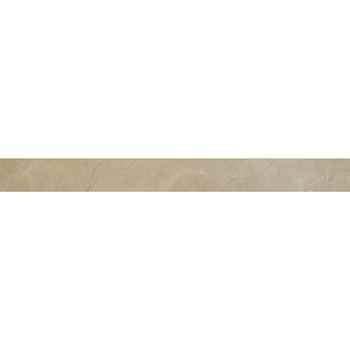 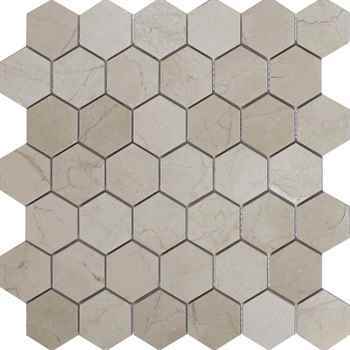 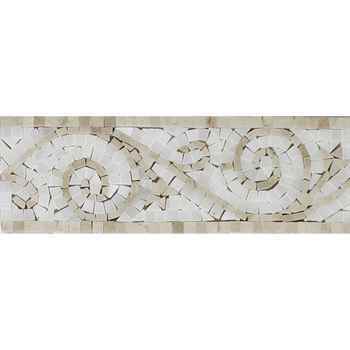 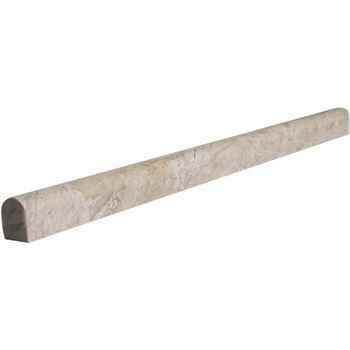 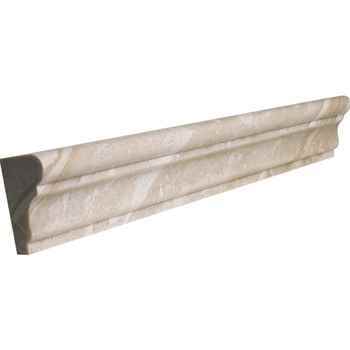 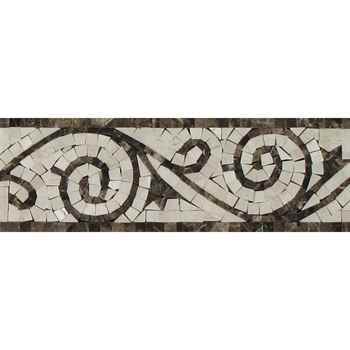 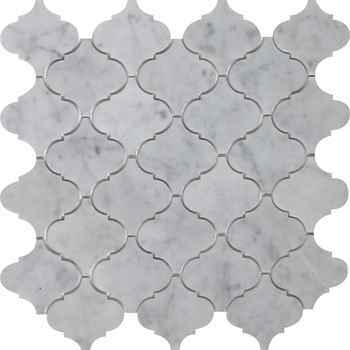 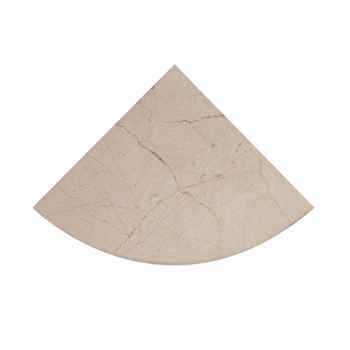 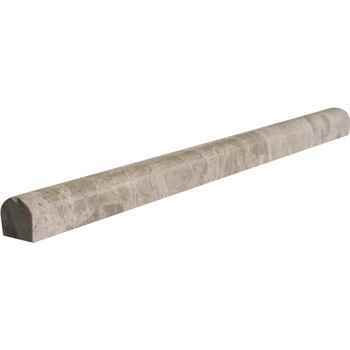 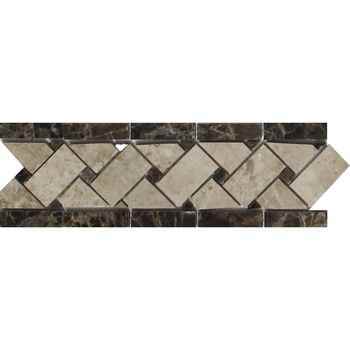 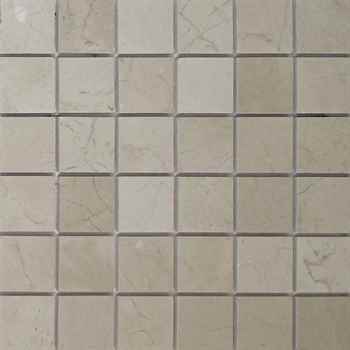 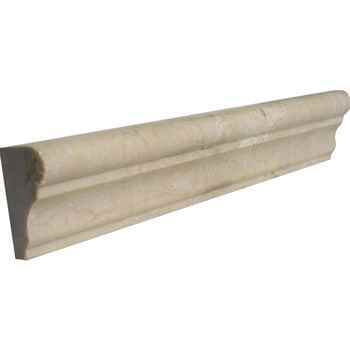 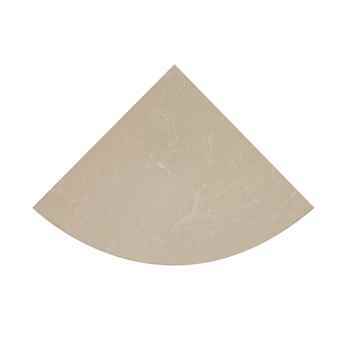 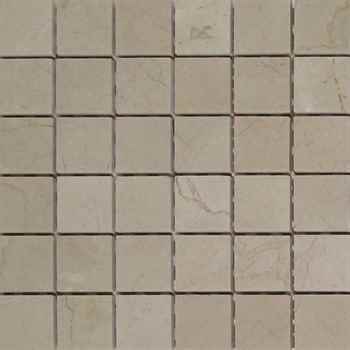 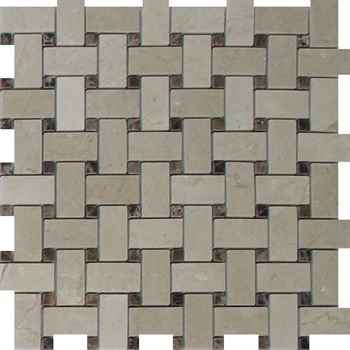 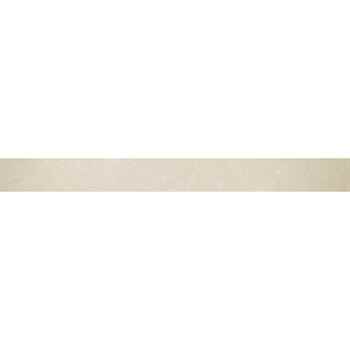 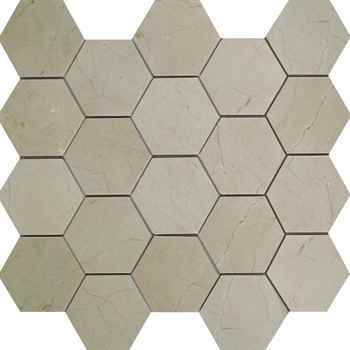 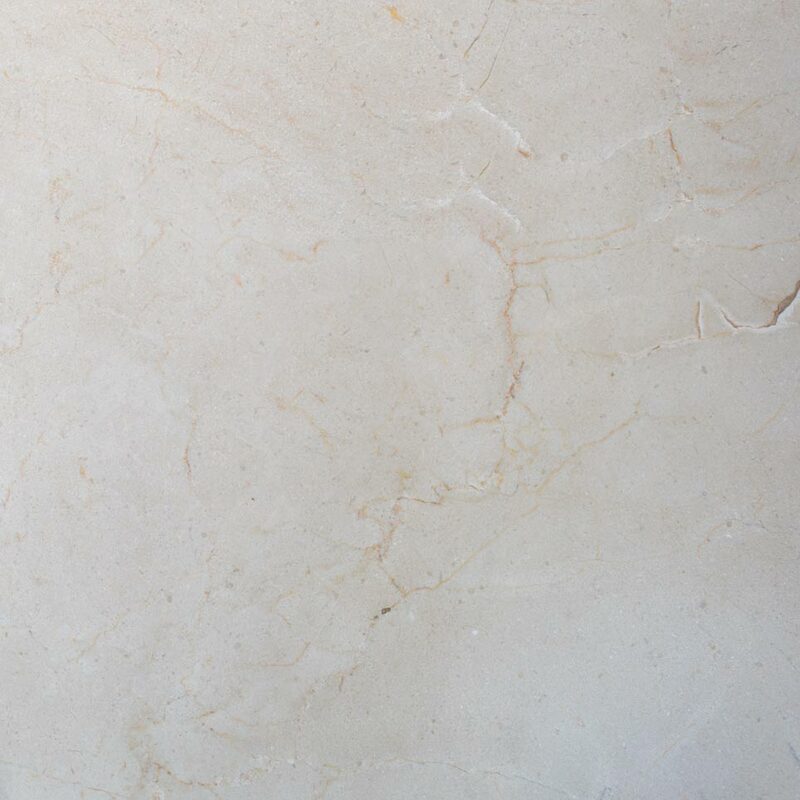 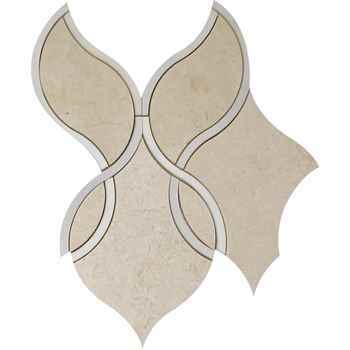 ... Crema Marfil Marble Tile Polished Beige 18"x18"
Have questions about this product (ID: 1202)? 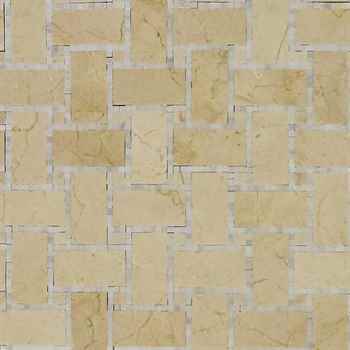 Crema Marfil 18”X18” Polished Marble tile is providing a sophisticated look with its rich and warm cream color. 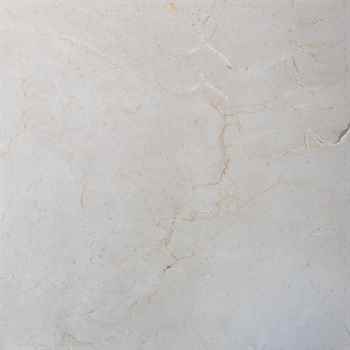 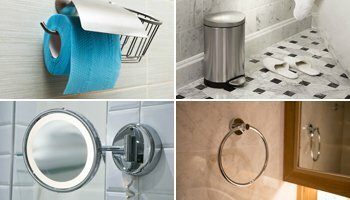 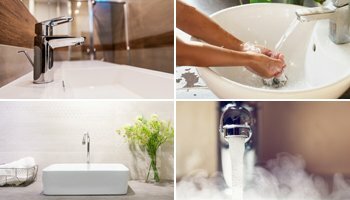 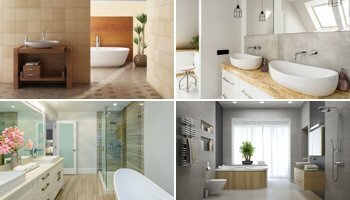 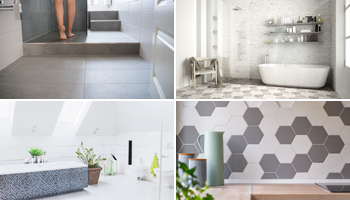 Crema Marfil marble continues to be by far one of the most popular stones for aesthetic, contemporary and modern look on your kitchen and bathroom floors, rooms, hallways, main building entrances, commercial projects such as restaurant floors, hotels, stores and office floors where elegant and stylish look is desired. 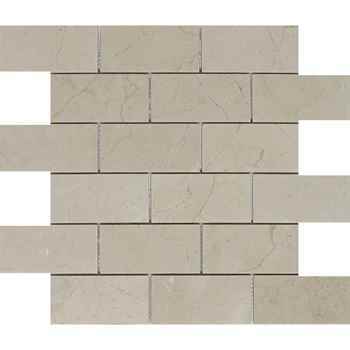 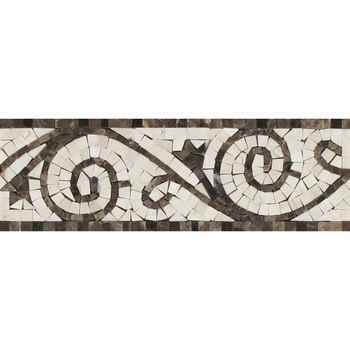 Palissandro Marble Tile Polished Natural Stone 6"x36"
Dark Emperador Marble Tile Polished Natural Stone 12"x12"
Blue De Argentiono Marble Tile Polished Natural Stone 12"x24"
Nero Marquina Marble Tile Polished Natural Stone 12"x12"